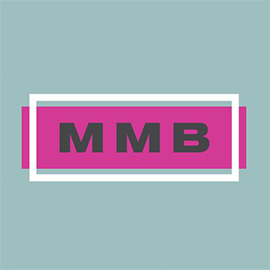 MMB is looking for a Senior Art Director in Massachusetts, United States. If you meet the requirements below, you will be eligible to apply via Digital Marketing Community. Minimum 4 years previous agency experience.